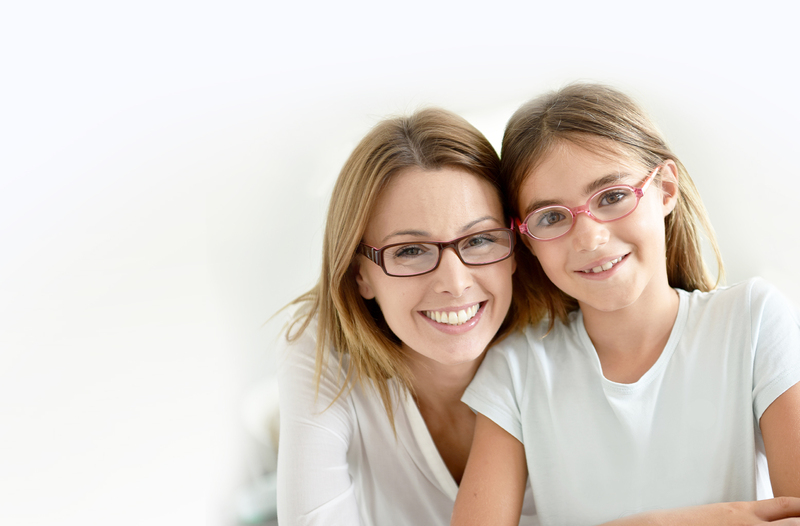 Welcome to your family's home base for all kinds of primary eye and vision care — EyeCare Plus. 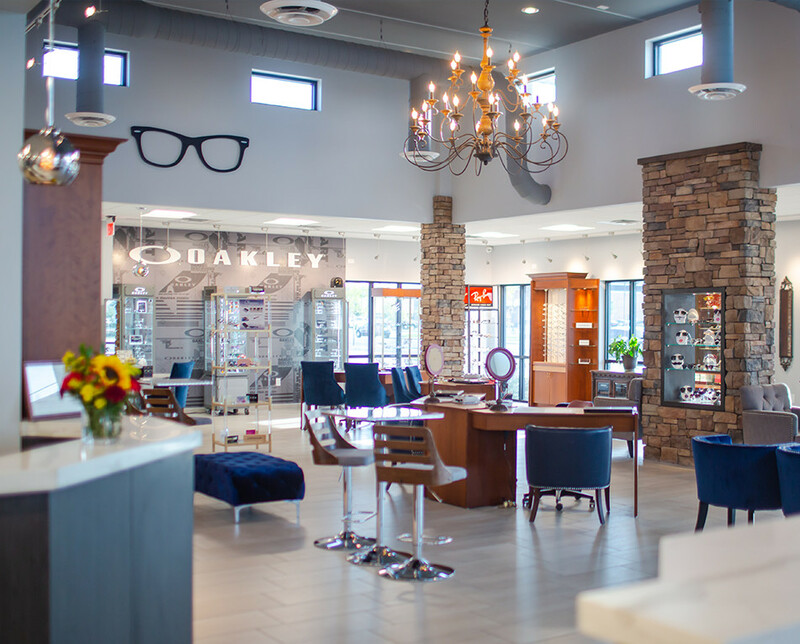 Our skilled, experienced optometry team is happy to help you and your loved ones experience the highest standards of family eye care possible. 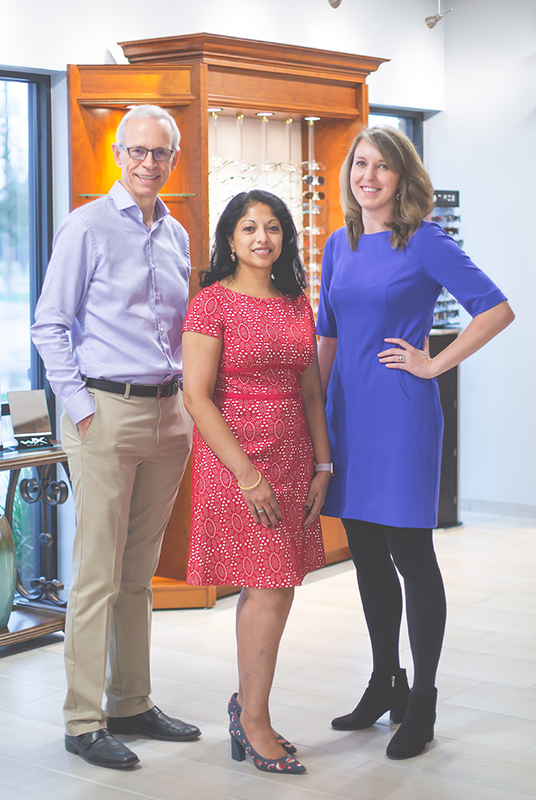 Our goal is to help you preserve optimal eyesight for life while also serving as your trusted advisor on best practices for keeping your eyes healthy. The dedicated doctors and staff at EyeCare Plus are honored that you have put your trust in us. 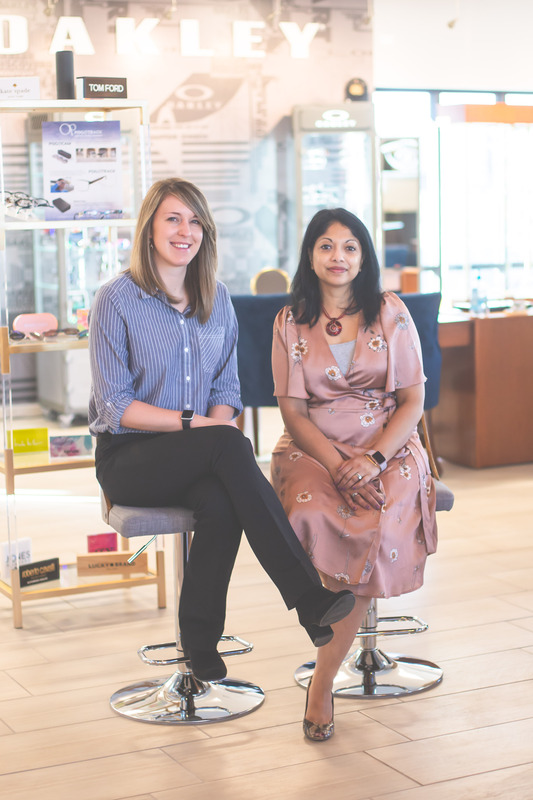 We pledge to provide you with unparallelled vision care through the latest technology and products with the highest level service you and your family deserve. 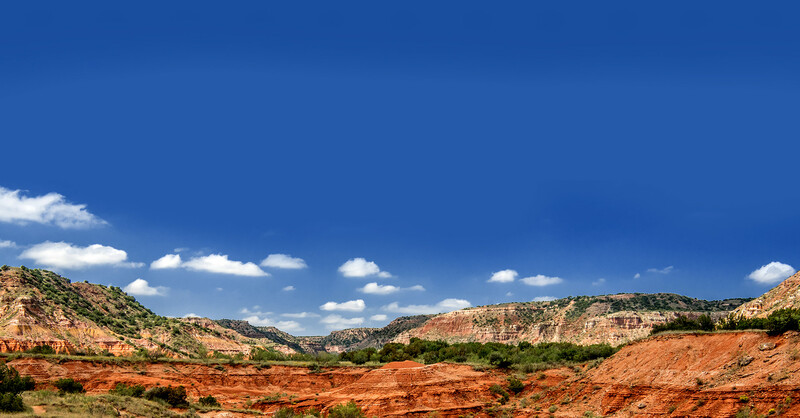 We are committed to your vision care and quality of life. We pride ourselves in helping you see better today and preserving that vision for your future. We selected our collection of high-quality frames to reflect the latest in eyeware style, fashion, and functionality. Whatever your age or eyewear needs, we have something for you! "Dr Pathapati has been our eye doctor for 20 years. Dr Pathapati and her staff are so friendly and proffessional. The new building is really beautiful!! If you need a great eye dr. She is the one!!!" "Amazing and fast service! Doctor is extremely nice and employees as well. I had my eye exam, contacts refilled and glasses made all in under an hour." "Eye care plus is a wonderful facility. They are welcoming, kind, and professional. Me and my family have been going to Dr. Pathapati for years. We always have a pleasant experience and feel that we are given the best care."